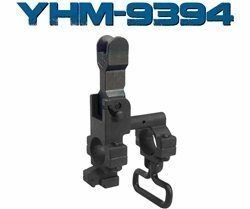 YHM-9395nnThese front sights feature either a round hooded front sight guard that allows for fast and accurate sighting or a standard style front sight guard. 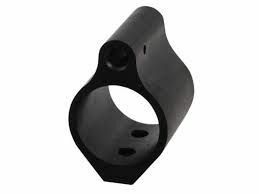 They sight base features all steel construction for superior strength in demanding conditions.The flip sight is easily concealed with the push of a button. It flips up and locks in the deployed position. This sight accepts all standard AR sight posts and hardware (Included). 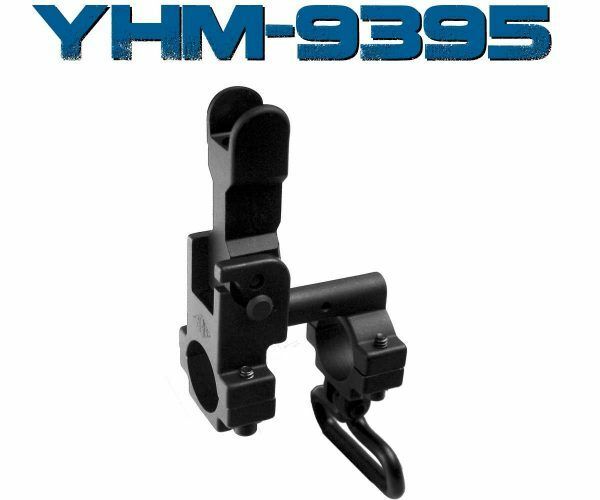 With this setup you get the convenience of a flip front sight with the same weight as a standard AR sight tower. This sight’s two-piece design allows it to be mounted on firearms with pinned and welded muzzle accessories. 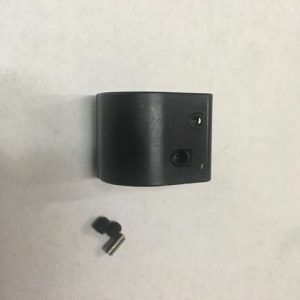 It mounts easily and securely with four cap screws using a 7/64″ Allen wrench. 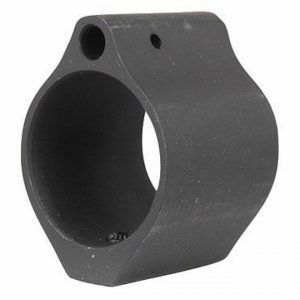 These gas blocks have a bore diameter of .750 inches.